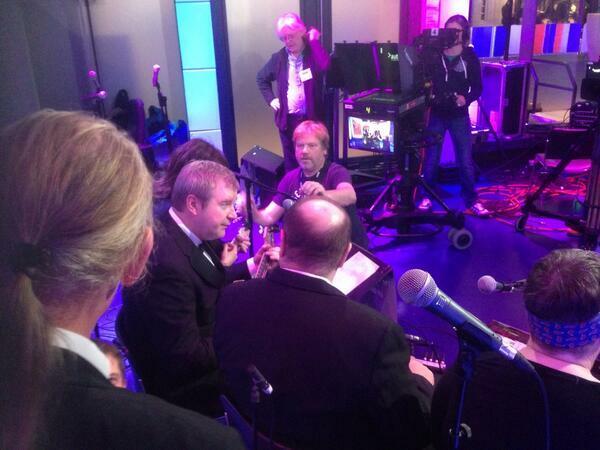 Frank Skinner & The Ukulele Orchestra on The One Show! Tune in Tonight to Catch Frank Skinner playing with the Ukulele Orchestra of Great Britain, on the One Show! Getting ready for their close up! Frank Skinner joined The Ukulele Orchestra of Great Britain (have you seen their lovely new website?) for a rousing rendition of ‘When You’re Smiling, the Whole World Smiles with You’. You can catch it for 6 more days. Go here before 27 January and skip to 27:52 to catch it. https://www.learntouke.co.uk/wp-content/uploads/2015/10/email-uke-logo1-300x180.jpg 0 0 Lorraine Bow https://www.learntouke.co.uk/wp-content/uploads/2015/10/email-uke-logo1-300x180.jpg Lorraine Bow2014-01-21 12:30:542015-11-21 17:23:06Frank Skinner & The Ukulele Orchestra on The One Show!